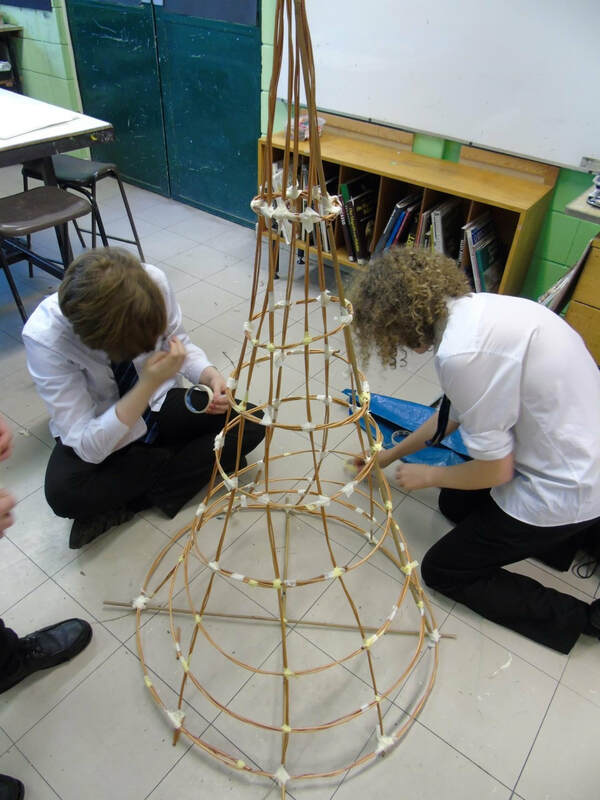 Do you have a lantern procession or arts project idea? Do you want to get involved? If you want to help with a lantern/sculpture workshop or have some ideas for new projects then please go to contact page and let us know. We welcome anyone who would like to help in any way. Are you good at designing posters? Do you have a flair for fundraising? Could you help out at an arts workshop? Do you want to learn how to make lanterns ? Whatever way you'd like to be involved, you will be made very welcome. Please contact us here!